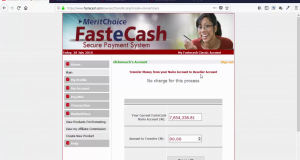 If you buy information product or training from us, then, you can have access to it on MeritChoice Access Product Portal. There is a way to activate the product portal if you are using the platform for the first time. Kindly watch the video below to learn how to activate your product’s portal and have access to training programme that you might have purhased from us.